Guangzhou Jet Bio-Filtration Co., Ltd.
Culture tubes are mainly used for tissue culture, bacterial culture, storage of clinical samples, powder or liquid samples, as a variety of molecular biology test consumables, such as Elisa experiments, RIA analysis experiments and flow cytometry. 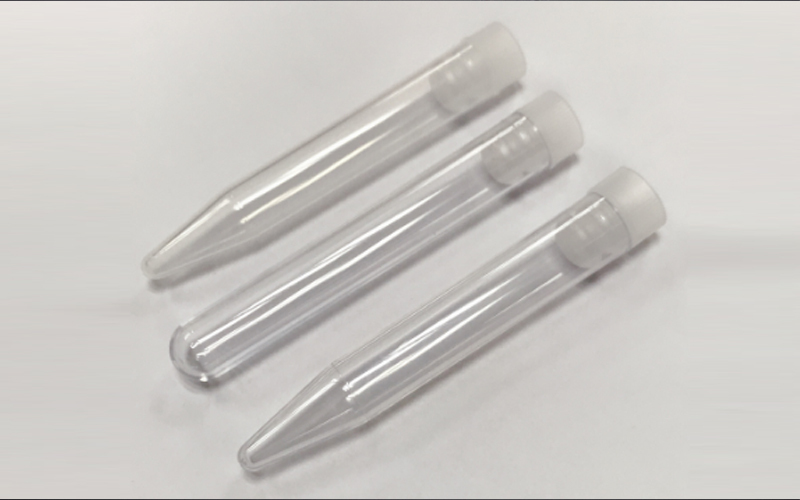 The use of disposable plastic culture tubes is ideal for clinical sample storage, bacterial tissue culture, and molecular biology testing consumables. Copyright © Guangzhou Jet Bio-Filtration Co., Ltd. All Rights Reserved.